Click here to see the fly-in website. 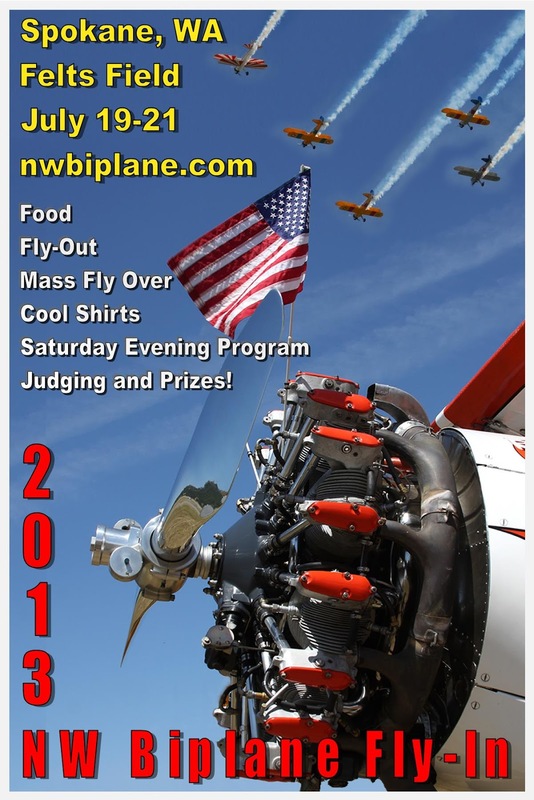 If you’re looking for something fun to do in the middle of July, check out the Northwest Biplane Fly-In. Held at historic Felts Field in Spokane, Washington, the event is sure to please. Felts Field is uniquely fun and welcoming among community owned airports and it’s due in large part to the pilots who call it home. Walk among the hangar rows any evening and you’ll find a friendly face turning a wrench, grilling, or looking for an excuse to talk vintage aircraft. Myself, I’ve never had anything but a great time there. As for this specific event, I have to admit, I’ve never been. Yet, I keep doing my best to get there. Every single time they hold it, for weeks after I am overwhelmed with photos and anecdotal evidence of the pure aviation fun that was had. Knowing the people who put it on, and many of those who attend, I’m sure it’s even better than I’m told. 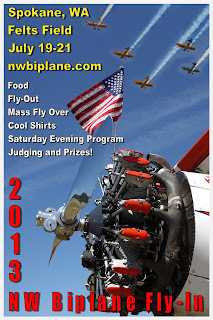 If you love biplanes and or vintage aircraft, and you’re looking for something to do during the dates of July 19th – July 21st, check out this link to the event. It is open to everyone.